Australia-listed gaming operator Silver Heritage Group Ltd said on Monday that Richard Barker, one of the firm’s independent non-executive directors, will not stand for re-election at the company’s upcoming annual general meeting and has resigned with immediate effect. His resignation was “to enable him to focus on other business interests,” said the company in a filing to the Australian Securities Exchange. Mr Barker is described in Silver Heritage’s corporate website as an executive “specialised in mergers and acquisitions, capital raisings and corporate financial advice”. “The board of directors thanks Mr Barker for his input and efforts during his tenure as a director,” said the firm in Monday’s filing. The company said additionally that the resolution pertaining to Mr Barker’s re-election at the annual general meeting on May 25 would be withdrawn from the business of the meeting. 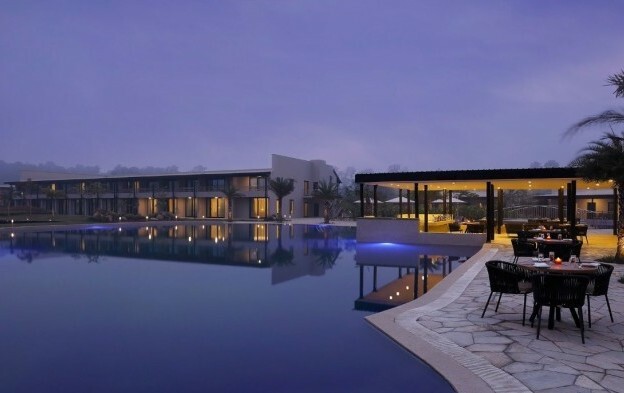 Silver Heritage operates the Tiger Palace Resort Bhairahawa (pictured), a new Nepal property near the country’s border with the Indian state of Uttar Pradesh. The boutique casino operator also runs the Millionaire’s Club and Casino in Kathmandu, Nepal’s capital, and the Phoenix International Club, near Hanoi, in Vietnam. 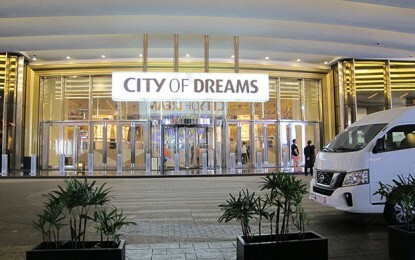 The casino firm announced earlier this month that David Green, the firm’s chairman and non-executive director, had resigned with immediate effect.